New Harleys for 2011 include four new CVO (Custom Vehicle Operations) bikes including a Road Glide Ultra, Street Glide, Ultra Classic Electra Glide and Softail Convertible. 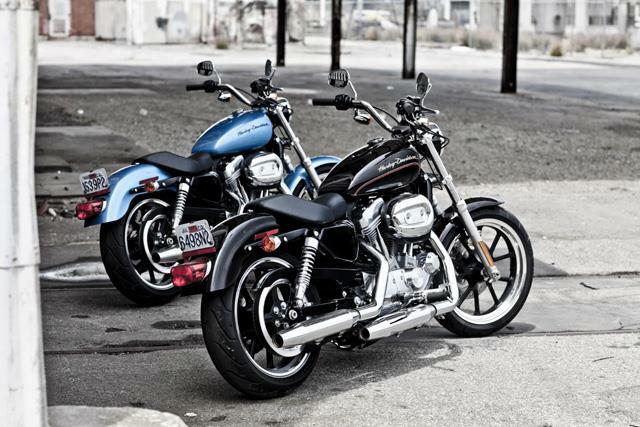 All Softail models except the Cross Bones are now available with ABS. Touring models gain power with the introduction of the Twin Cam 1687cc engine as a standard feature on the Electra Glide Ultra Limited, Electra Glide Classic and Street Glide. All Touring models are fitted with ABS as standard. The Electra Glide Classic also makes a return to the Touring family for 2011. There are also a host of colour and minor detail changes across the range. MCN will carry the world’s first rides of all of the new CVO bikes in next week’s paper out on August 11.